For this research edition of the SPS News, we’re privileged to interview Kevin Couloures DO, MPH, as our sedation research expert. Many of you have been fortunate to work with Dr. Couloures through the Pediatric Sedation Research Consortium (PSRC), where he has been very involved with overseeing the database and resulting projects and support for new institutional members. 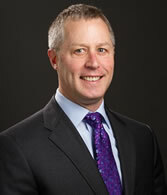 He is also associate chair of the SPS research committee, providing expertise for new project proposal review and development. Kevin and Mark Buckmaster continue to fine tune a scoring system based on years of analysis of PSRC outcomes data that will assess and predict patients’ underlying risk for procedural sedation and ultimately allow tailoring the lowest risk sedation plan for each patient. As the director of the sedation program at Yale New Haven Children’s Hospital, can you give us a brief description of your sedation service? You’ve been very involved in sedation research over the years, both with the PSRC and at your own institution. What projects are you currently working on there at Yale? Graduate medical education, especially the pediatric critical care medicine fellowship, is a very important part of your work at Yale. Can you talk a bit about how you have developed a sedation curriculum for PCCM fellows, what that entails, and how you have gotten fellows more involved in sedation-based activities and research? The sedation risk assessment score would be the holy grail for robust patient screening and adverse event management planning. 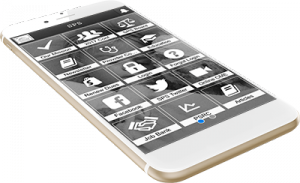 Would you describe the background for development of the scoring tool, current status, and what is planned for the future? You have been very involved with the PSRC since its beginnings. 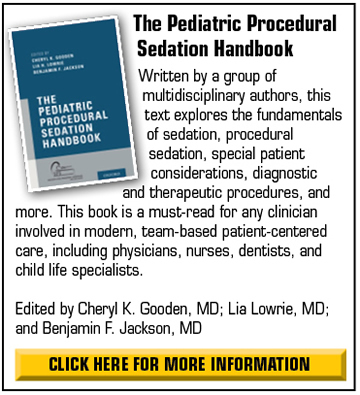 How have the PSRC and your and others’ studies based on PSRC data helped to advance the discipline of pediatric sedation? What additional value do prospective studies bring? 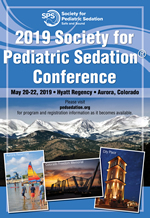 How can the energy and collaboration from the PSRC be utilized for prospective pediatric sedation projects? What current projects are underway in the SPS research committee? What projects are planned for the near future? How can SPS members who have an interest in sedation research get more involved in current and future projects? To learn more about current and future research activities within the SPS, be sure to attend the plenary session titled, “SPS research: database mining and prospective trials,” that Dr. Couloures and Dr. Daniel Tsze, chair of the SPS research committee, will be co-presenting on Tuesday, May 21, at 8:15 am, at the 2019 SPS conference in Denver. Hope to see you there!